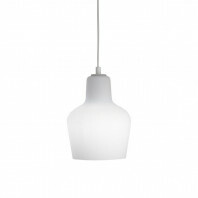 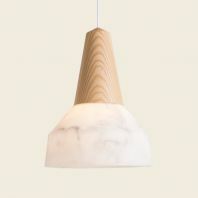 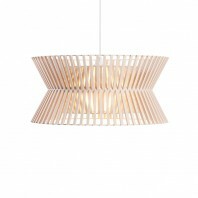 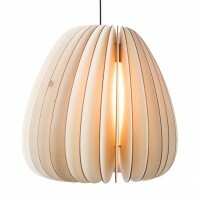 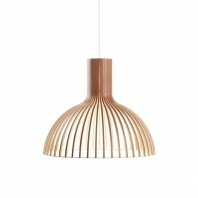 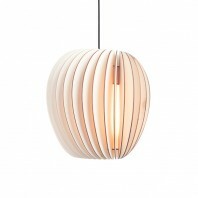 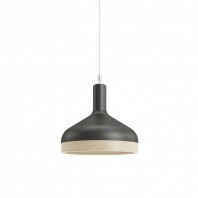 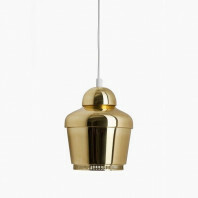 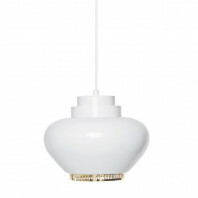 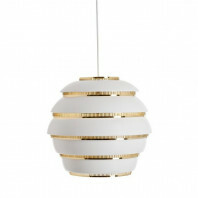 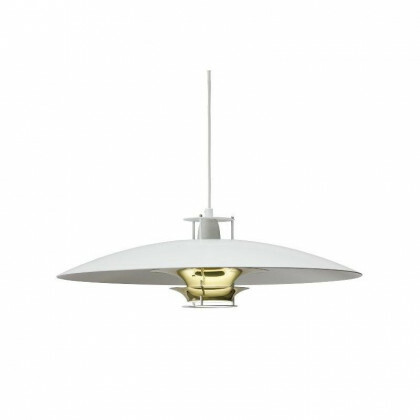 The Artek JL341 pendant light was structured by Juha Leiviskä in 1969. 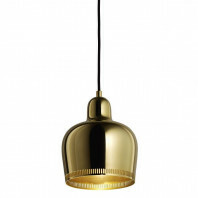 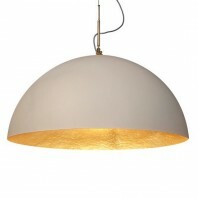 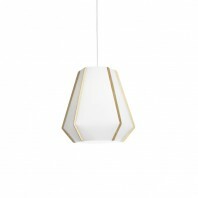 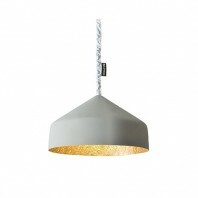 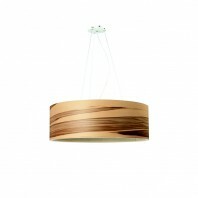 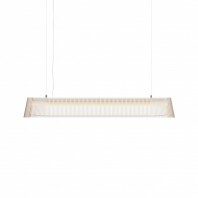 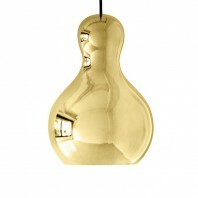 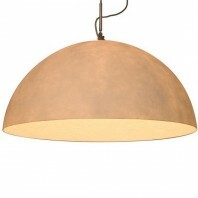 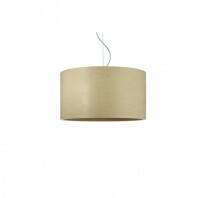 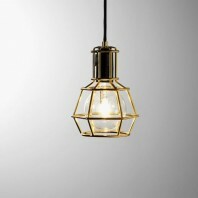 The pendant highlights a level, white shade and reflectors that are available in either white or brass. 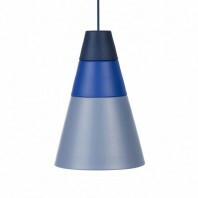 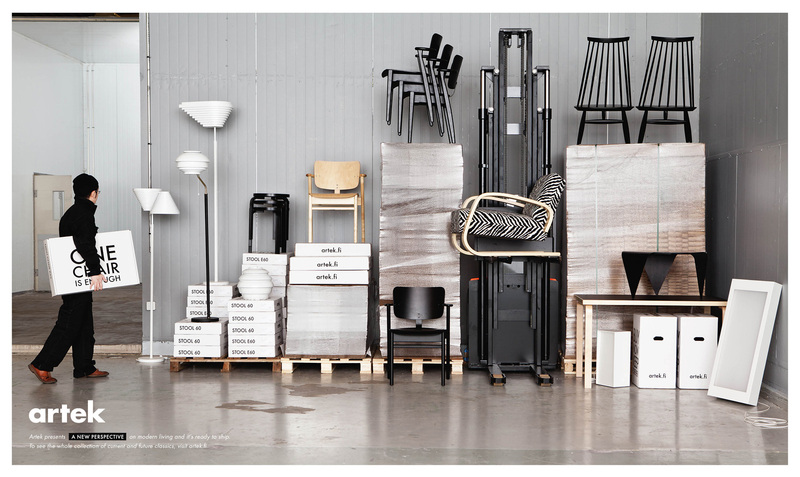 Artek JL341 is an innovative rethink of how we light up the surroundings. 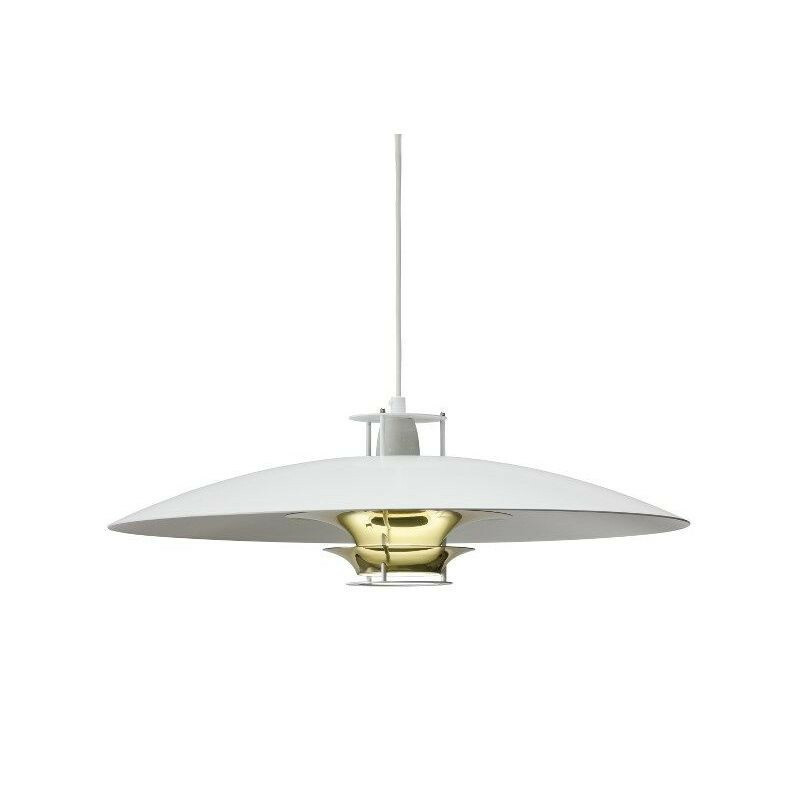 The inspired disc shade structure gives the luminaire an extravagant flair. 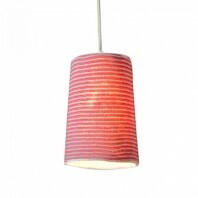 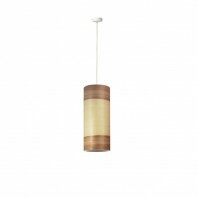 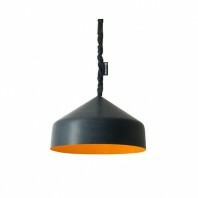 The pendant style design of this Artek is a standout from the regular mass of lighting systems. 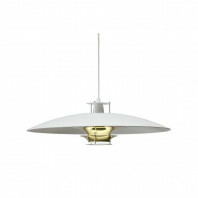 Artek JL341 is a JuhaLeiviskä design. 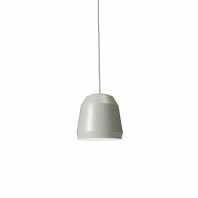 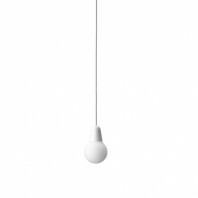 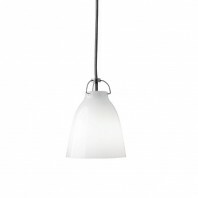 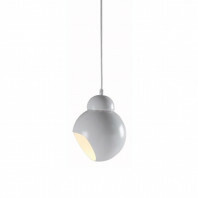 A 2-metre white plastic cable runs from the light fixture plug, ending at the prominent disc-shaped shade. 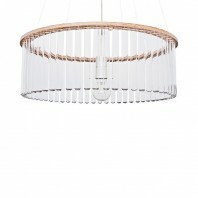 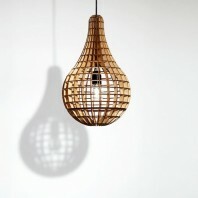 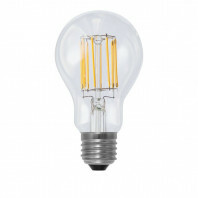 The hand-spun aluminium shade resides over the light bulb. 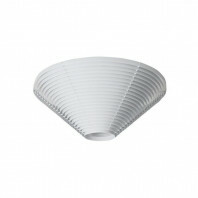 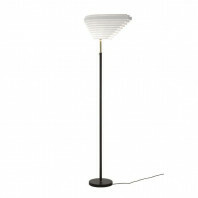 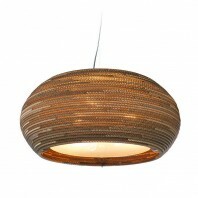 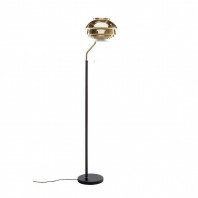 The disc shade and the curved ring reflector cocoons the light bulb. 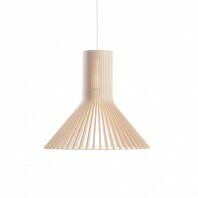 Supplementing the wow factor is the hand-spun reflector ring which aids in the emission of soft diffused light to the surroundings. 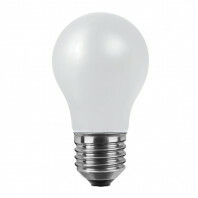 The fixture is suitable for 220-240V 50Hz electric supply with a maximum of 100-watt power capacity. 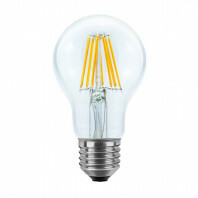 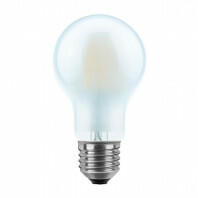 The holder can house an E27 fitting bulb of different energy class ratings of A++, A+, A, B, C, D, E.
The Artek J341 belongs to the appliance class II means the design is safety assured despite the absence of a safety connection. 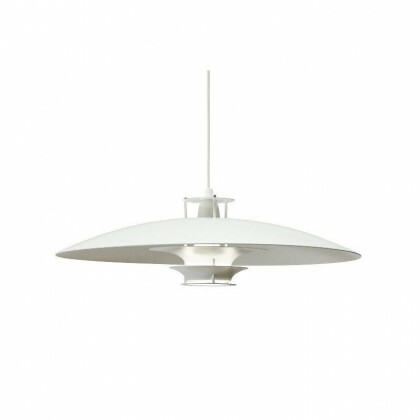 In addition to this, the lighting fixture is also IP20 protection rated, meaning you get protection from solid objects intrusion. 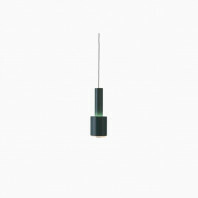 JL341 is a small step towards design evolution in lighting systems.